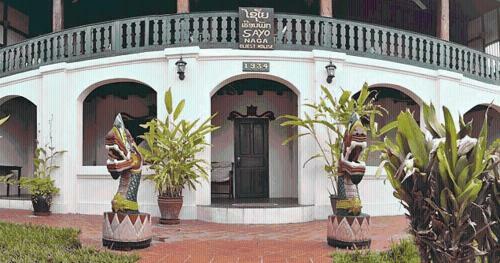 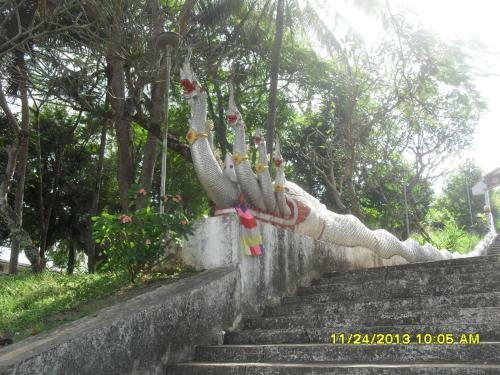 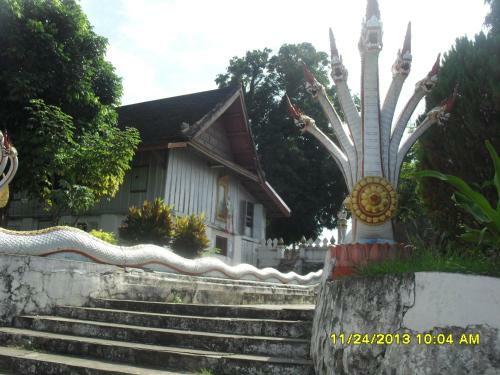 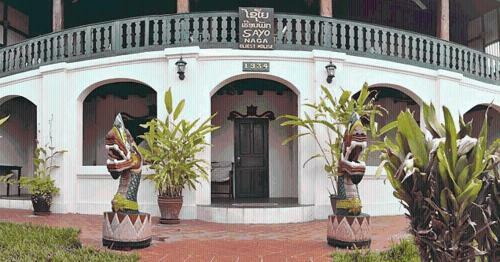 Sayo Naga Guesthouse is a 10-minute walk to Phusi Mountain and Night Market. 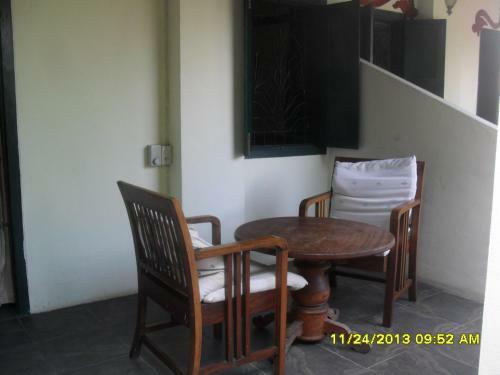 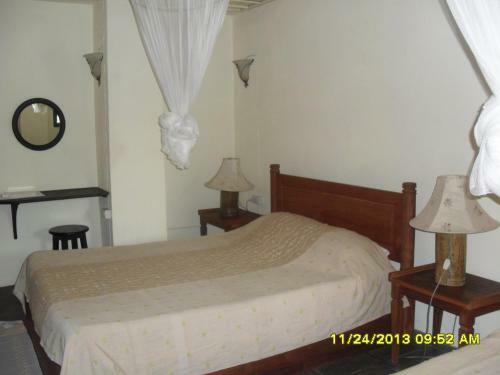 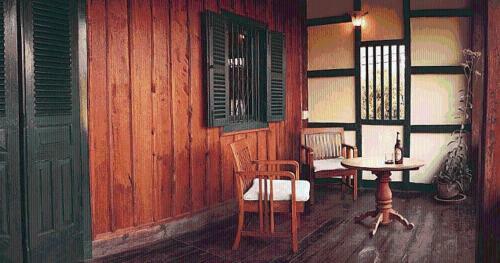 It offers classically furnished rooms with air-conditioning and balcony. 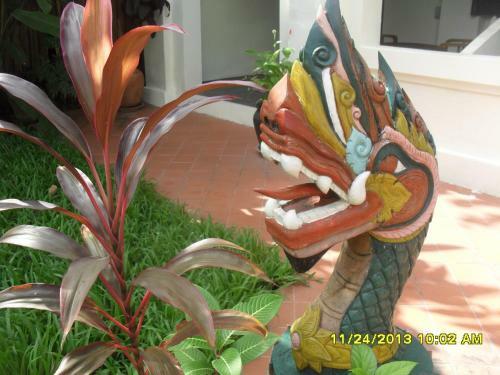 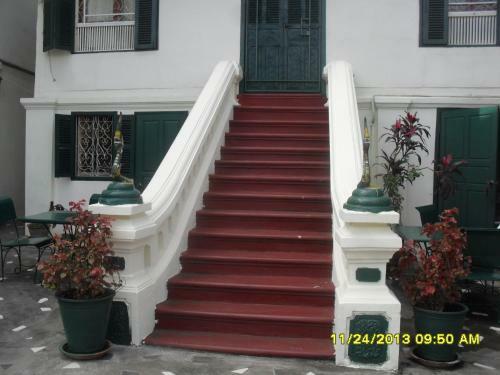 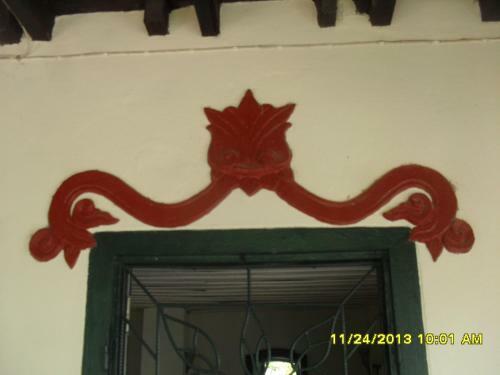 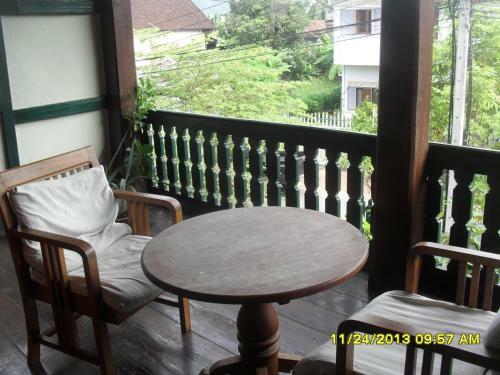 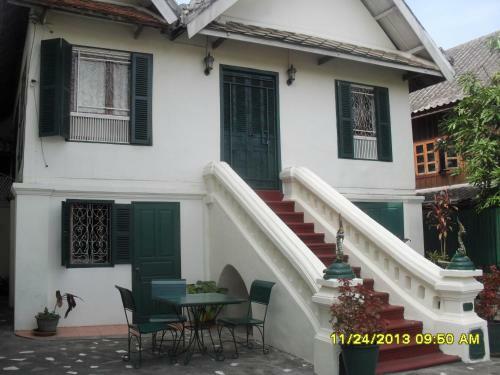 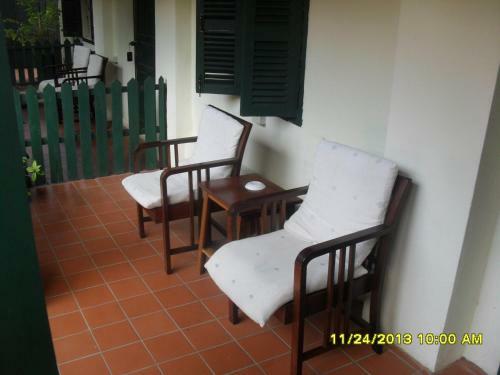 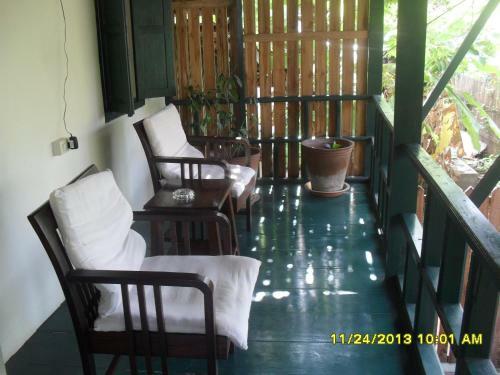 A 20-minute drive from Luang Prabang Airport, the guesthouse is equipped with free Wi-Fi and rental bicycles. 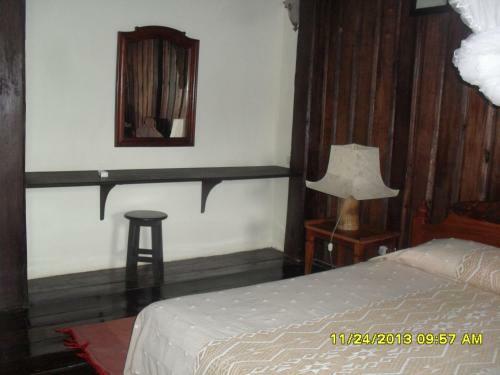 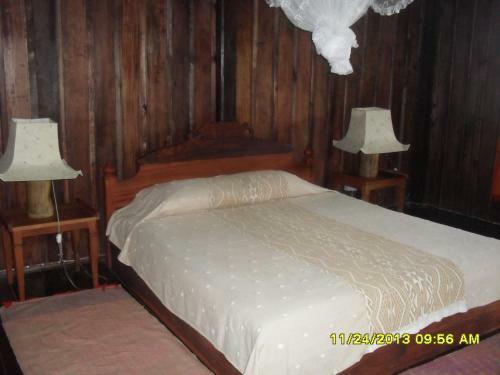 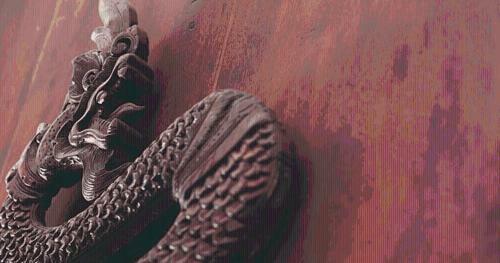 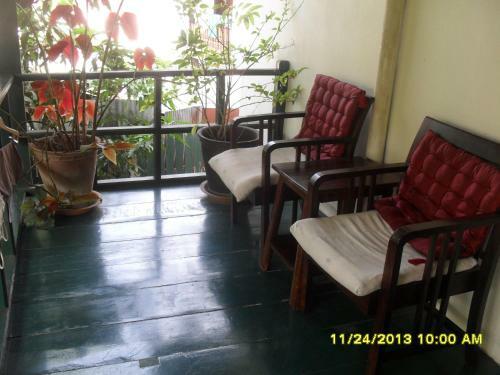 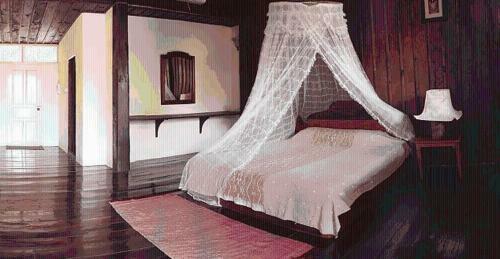 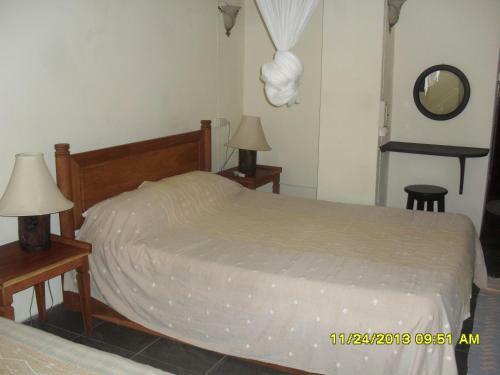 Rooms at Sayo Naga Guesthouse are fitted with hardwood floors and minimal decor. 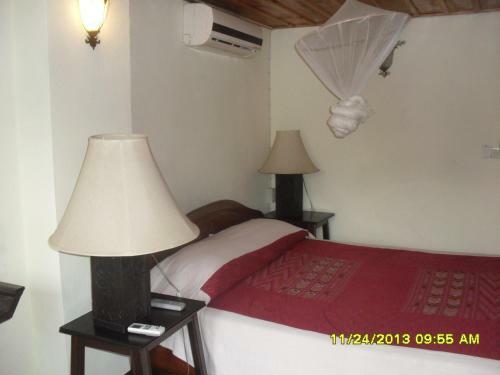 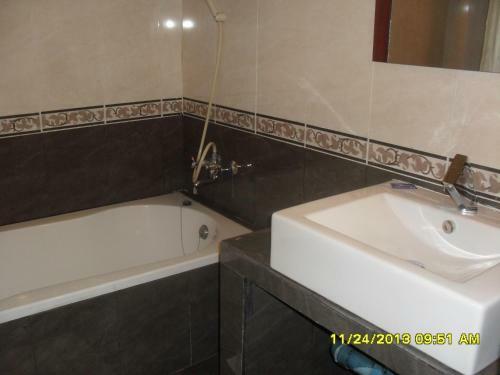 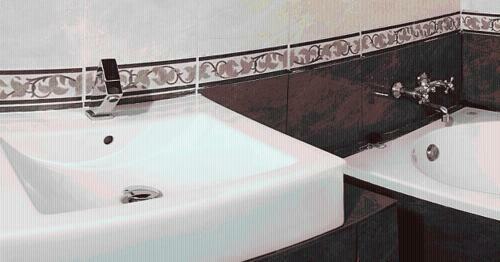 Each room comes with an en suite bathroom with shower facilities and free toiletries. 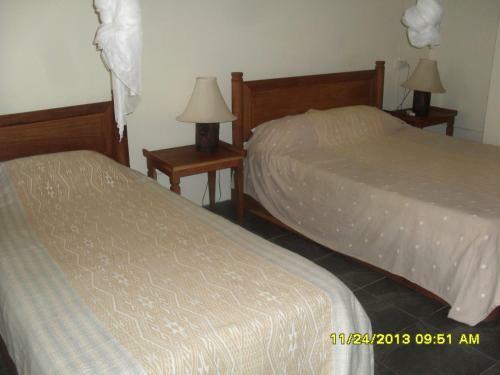 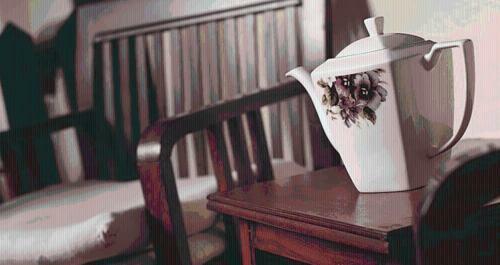 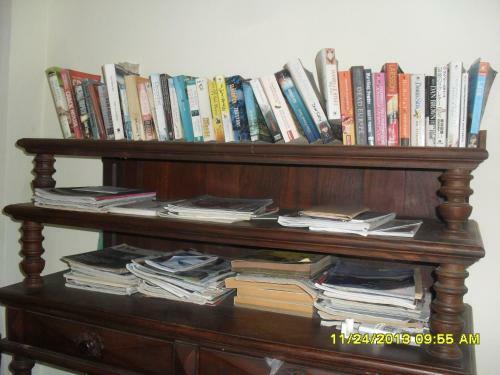 The guesthouse provides luggage storage and laundry services. Free public parking is possible at a location nearby. 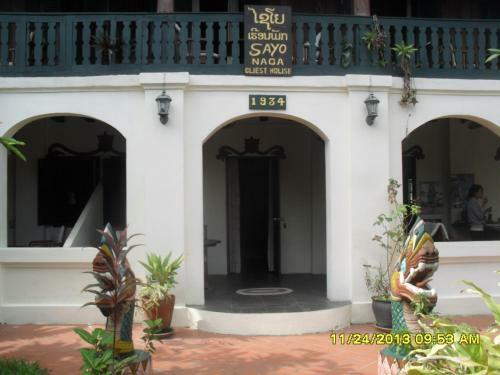 There are local dining outlets located within a 5-minute walk from the guesthouse.